Oscar the Bear visits Department of Paleontology at GNS Science. 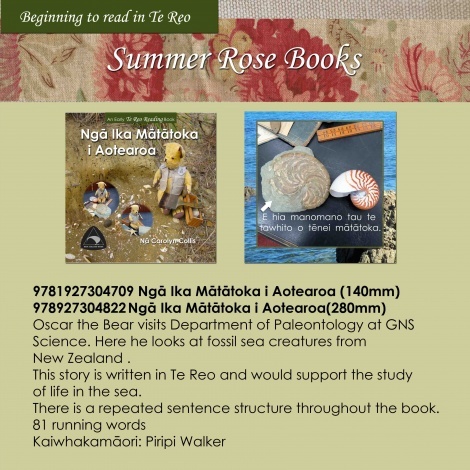 Here he looks at fossil sea creatures from New Zealand written in Te Reo. This story would support the study of life in the sea.